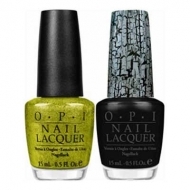 Provides a volume effect to the nails. 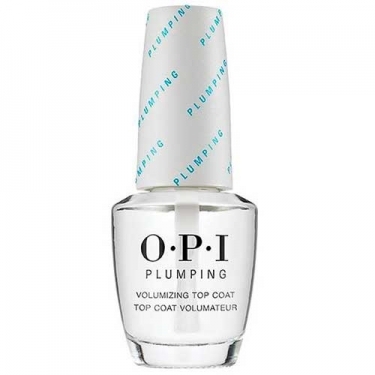 DESCRIPTION: Plumping Top Coat from OPI is a drying and fixing product that builds instant volume to a gel nail look with a high gloss finish protector. Apply over the last layer of nail polish.